By Kenneth Uehara in Artwork. Updated on April 28, 2016 . Social media is home to many designers and artists who want to make a name for themselves. We featured a few of those found on Instagram, Dribbble and Tumblr. For this round, it is the artists you can find on Facebook, and boy do we have a list. If you’re looking for your next creativity fix, this is where you shoudl be. 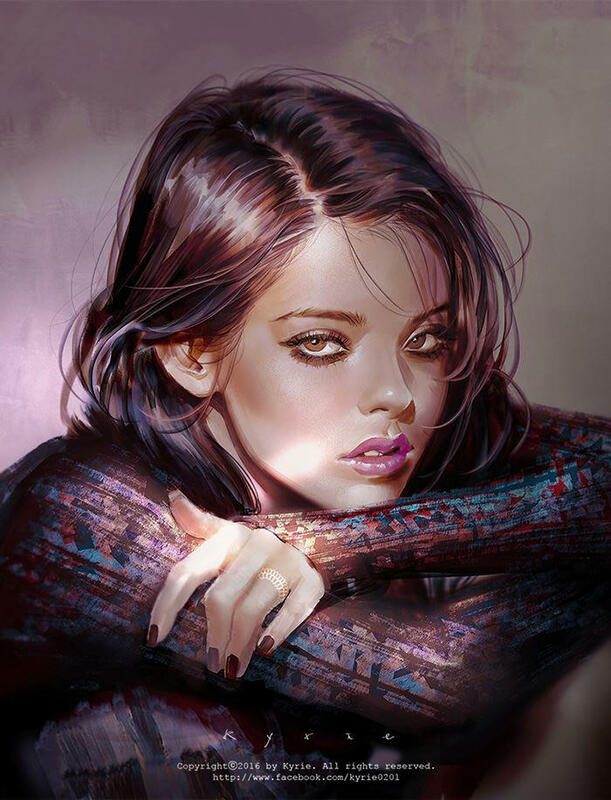 In this compilation, you’ll find 19 Facebook fanpages of amazing artists, who dabble with mediums ranging from digital art to traditional paintings. I hope that from this inspirational article you can find yourself the courage to start your own creative endeavors. Above all, have fun! 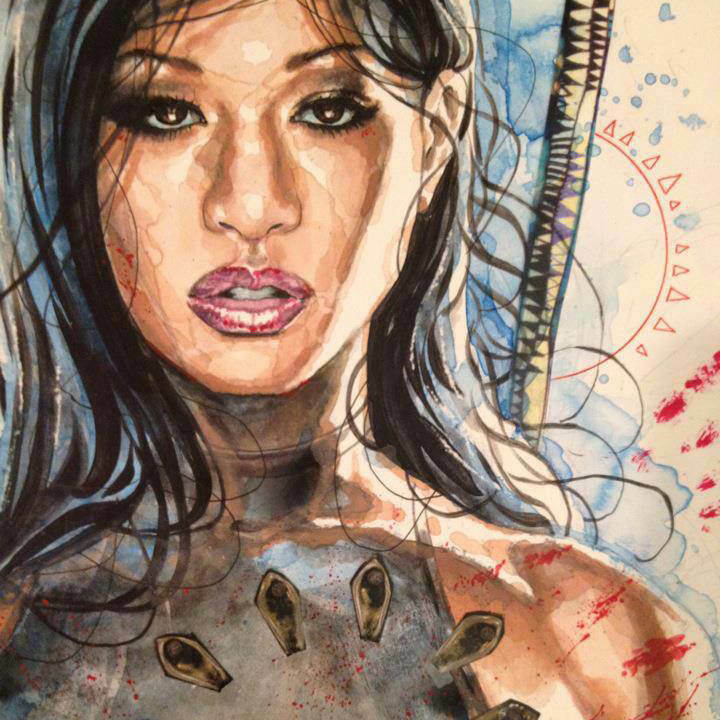 David Mack is the creator of KABUKI, an amazing graphic novel that has challenged the classic format of the "typical comic”. He is now active on Facebook, where he often shares his works and his progresses. His favored medium is watercolor and ink. Sung Ho Lee (aka ZAZAC NAMOO) is an extraordinary artist who works with a wide range of art mediums to create heavenly creations. He records the process of creation for each piece, which is bound to please any art lover. Her illustrations are the bomb. What appear to be photographs at first glance are actually incredibly detailed artworks. 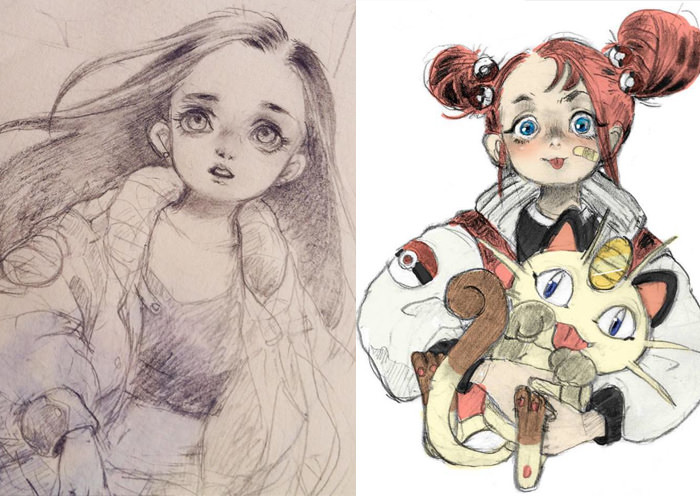 Her mastery over the colored pencil medium is something to look up to, and what makes it even better is the fact that she records the progress for most illustrations. Magdalena Pągowska’s illustrations often feature handsome men with painfully beautiful melancholic features. Her colour palettes seem to be shimmering gold, with beautiful delicate touches to complete the look. Shilin creates beautifully detailed illustrations using digital tools. They seem like scenes out of JRPGs, or even moments taken straight out of a fantasy novel. Incredibly inspiring sights to behold. 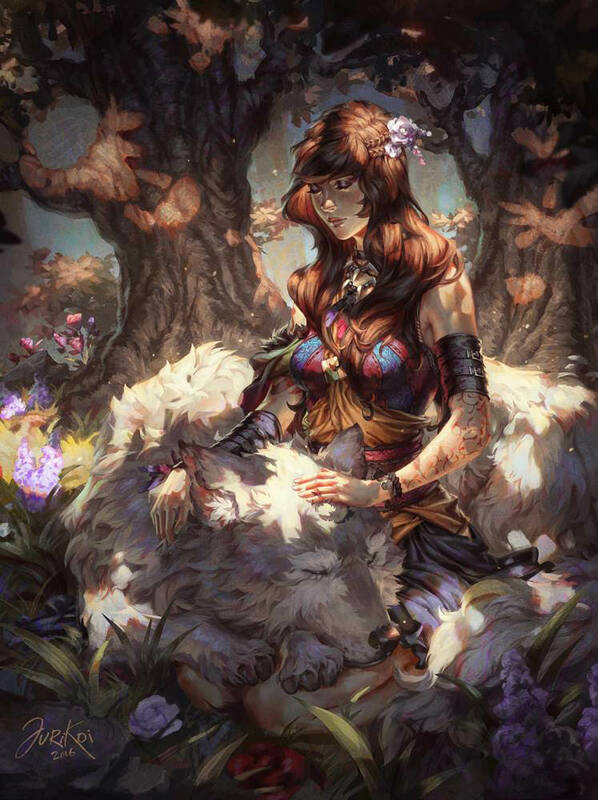 An illustrator from South Korea, Kyrie creates beautiful illustrations that feature very attractive individuals. 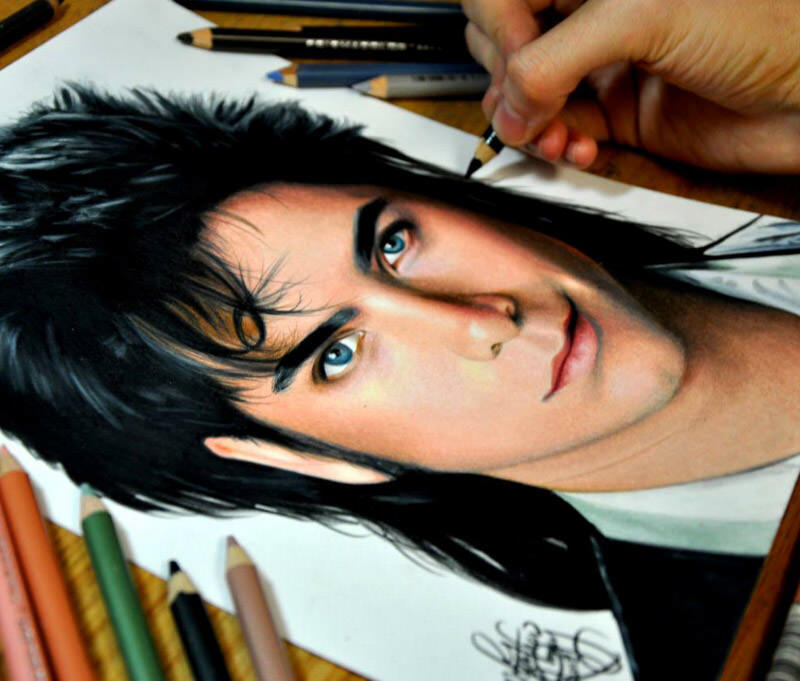 Their illustrations are so lifelike that they can be mistaken as photographs at first glance. 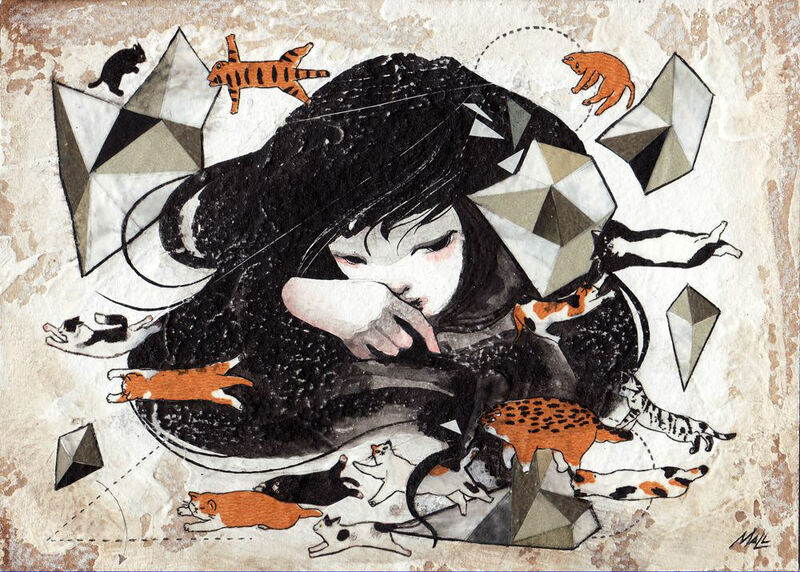 Here’s a mixed media artist from Sweden, whose illustrations feature incredibly imaginative and fantastic themes. Reminiscent of a child’s dream, his artwork are so chockful with detail, it’ll be difficult not to stare at them for hours on end. 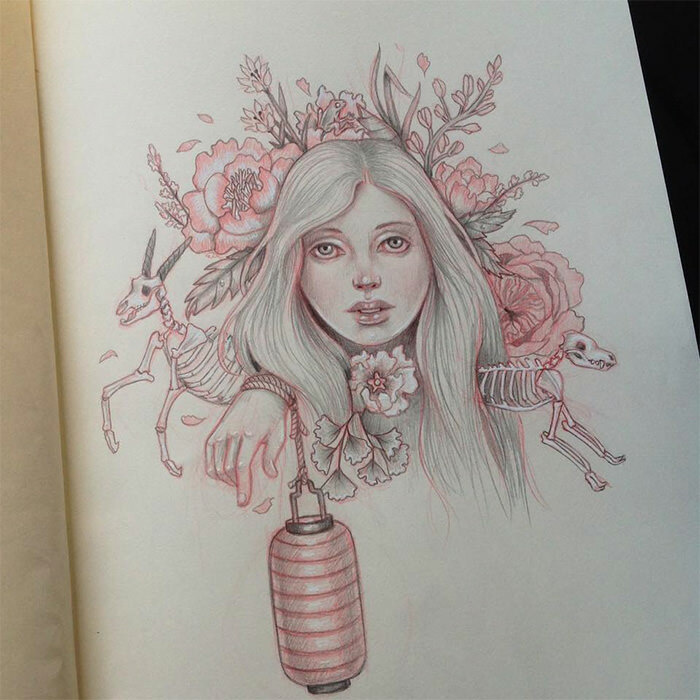 An illustrator based in Brazil, he gained popularity when he started doing one illustration per day – and it made it even more enjoyable to follow, as his improvements were very clear to see. 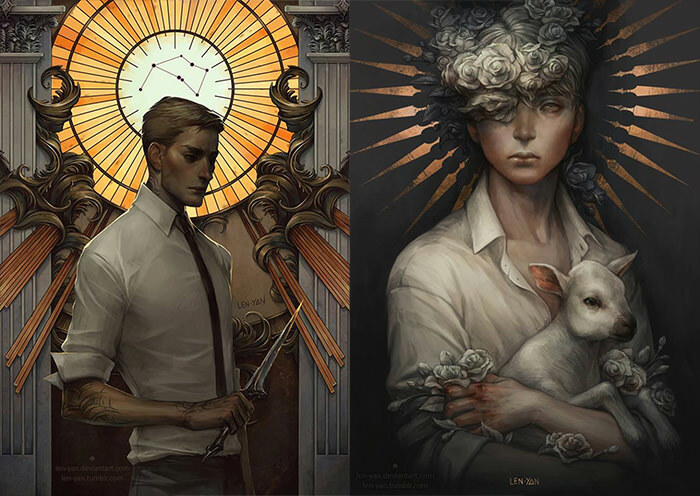 Now he has a series of illustrations that feature his interpretations of Icarus and the sun, in a bittersweet love story, amongst other things. A mixed media artist from the Philippines, May Ann Licudine’s artwork feature delicate and beautiful young women, employing an interesting palette of colors to underline their individuality. She works with a wide range of mediums, so it’s always interesting to see what she’s up to. 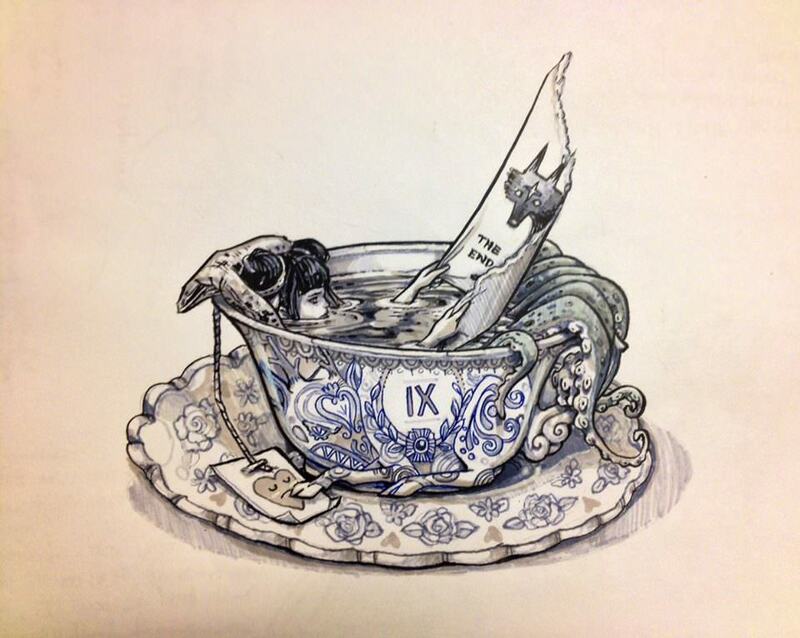 Chiara Bautista is an elusive artist. 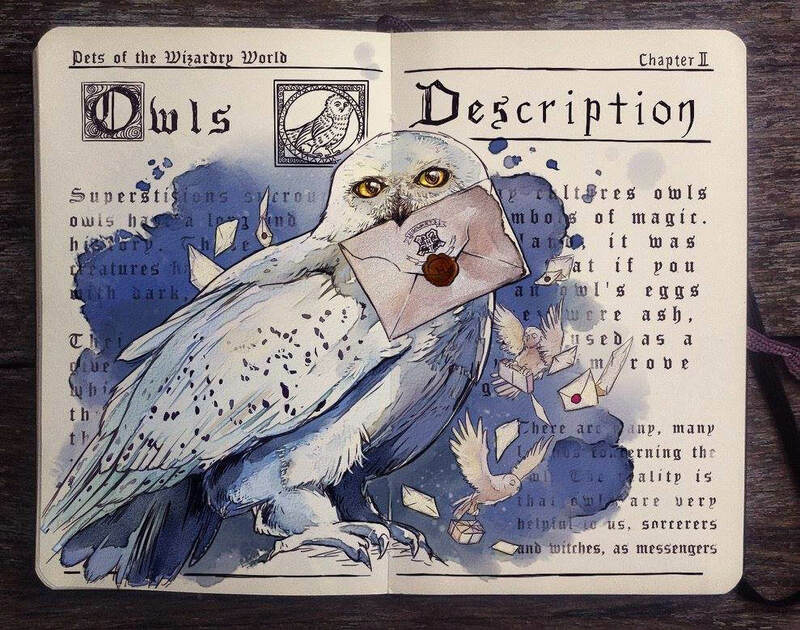 Not much is known about her or her inspirations, but she seems to have an incredibly fleshed out world where most of her illustrations take place. The slightly NSFW artworks feature a plethora of recurring character, with a loosely interwoven storyline, and each new piece seems to unlock a new part of the puzzle. 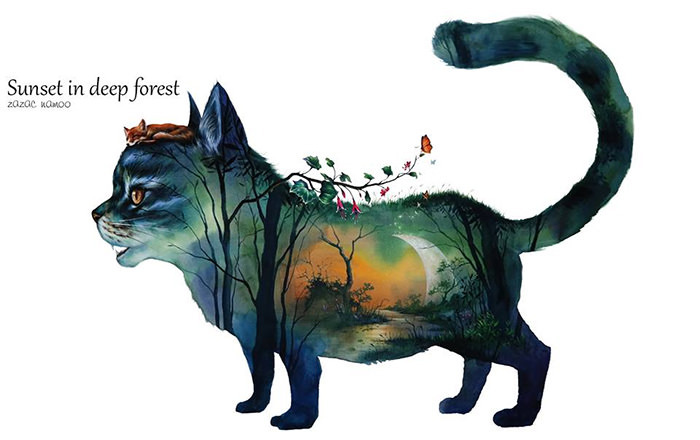 Her artwork feature incredibly cute animals and nature themes. 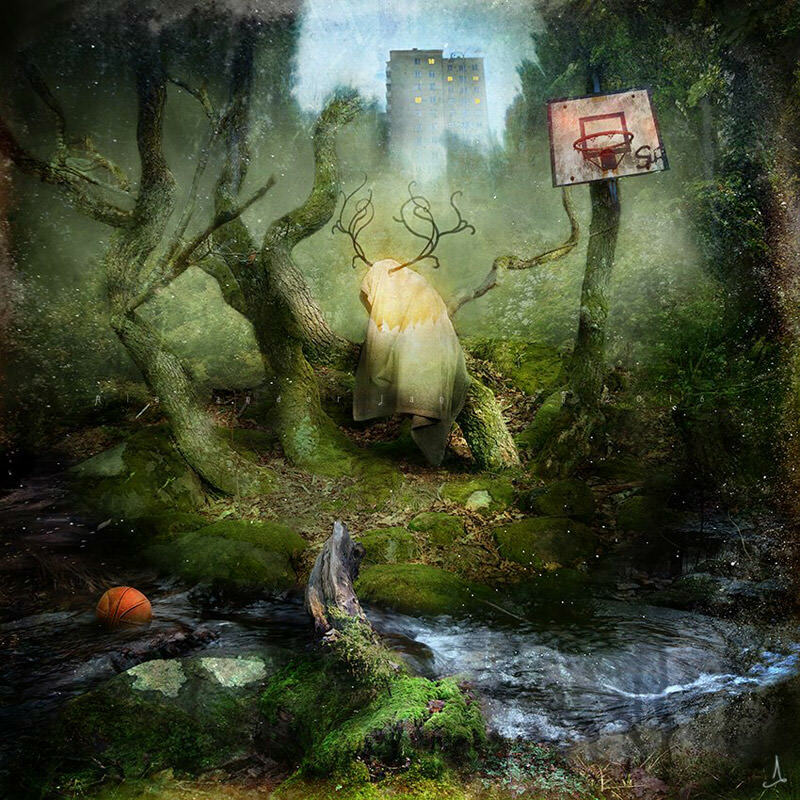 From the forest, to the jungle, to fantastical settings, you can find them all in her works. She also works on paper cutouts, and the amount of detail she adds to them is stunning. 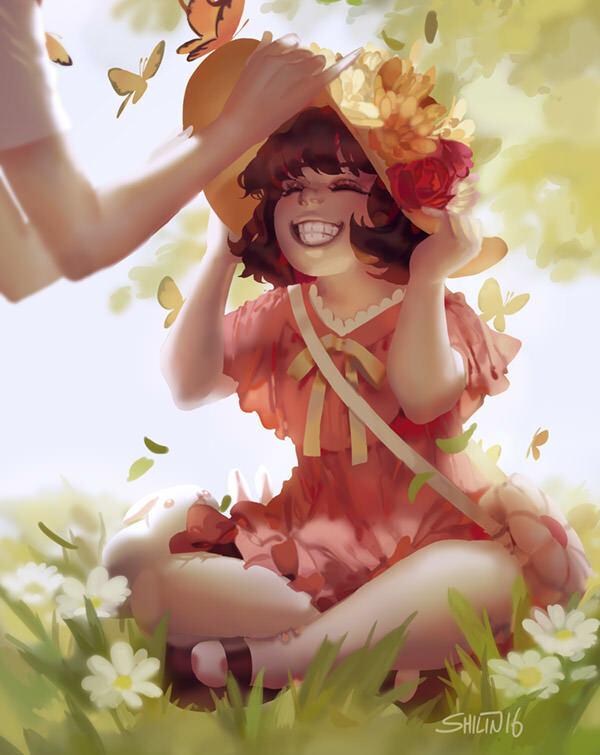 She works with water colour to create lovely illustrations of adorable young women. 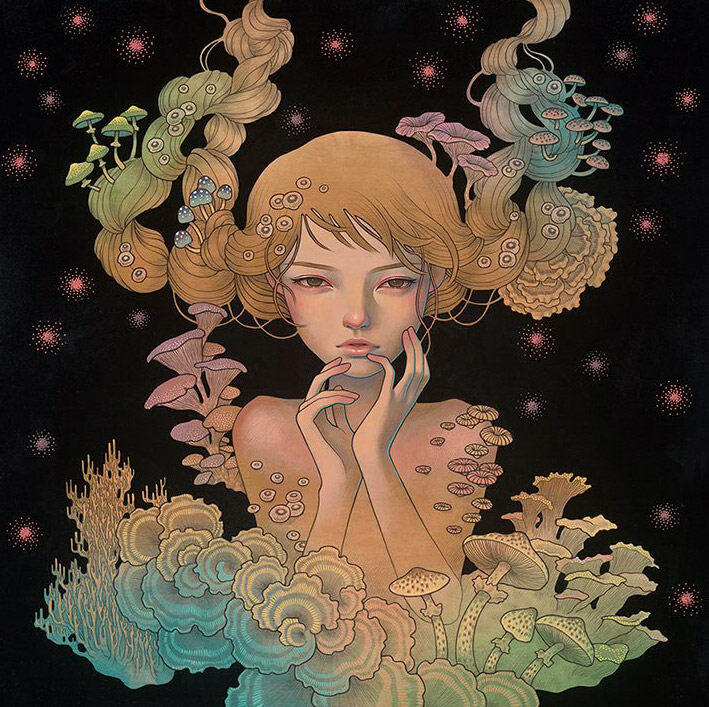 Her style is probably what it would be like if Disney had a lovechild with Audrey Kawasaki. 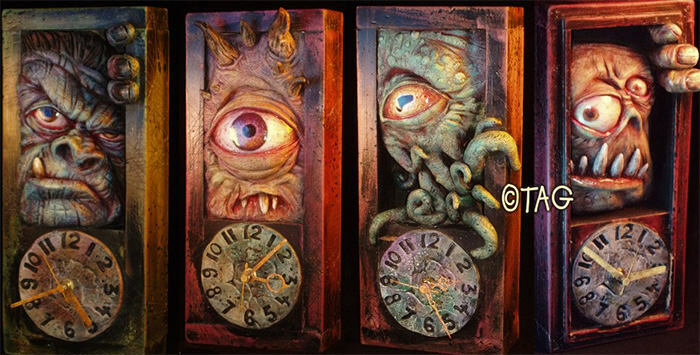 Tom Taggart’s sculptures have a familiar, cartoony feel to them, yet they have a macabre Halloweenish vibe that’s really lovable. He also has an Etsy shop, so if any of the sculptures strike your fancy, head on over there. Another artist with complete mastery over the traditional medium. The girls drawn look airbrushed and created in a program, but in reality, they were made using traditional paint. 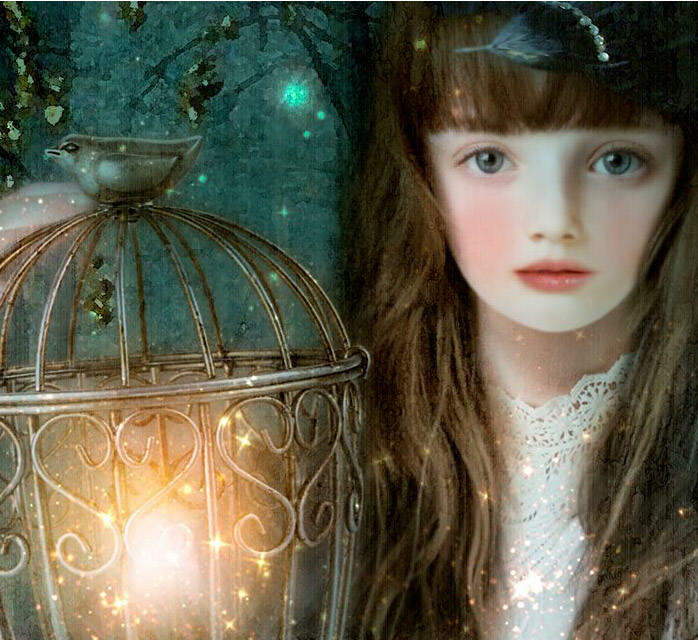 Stunning illustrations featuring sleepy-eyed girls in fantastical settings. It’s hard to tell if they are all the same character but sleepy eyes definitely are the running theme of the show. Psychedelic works of art, with pieces vastly different from each other. Very busy and detailed illustrations, they can be best described as momentary still frames of someone’s mind. 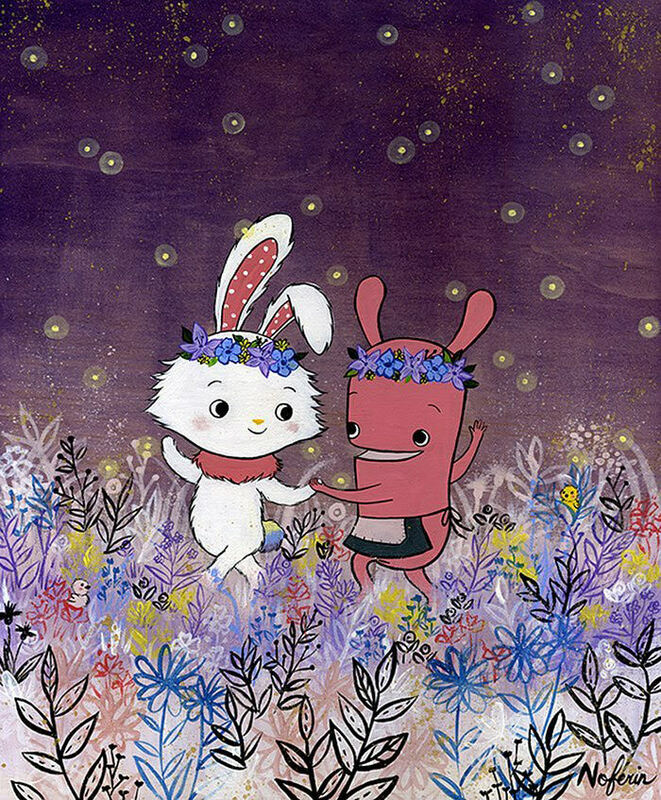 Incredibly cute illustrations that are bound to make anyone’s day a bit brighter. Their artwork includes sculptures as well, and they look adorable enough to squish and love to death. 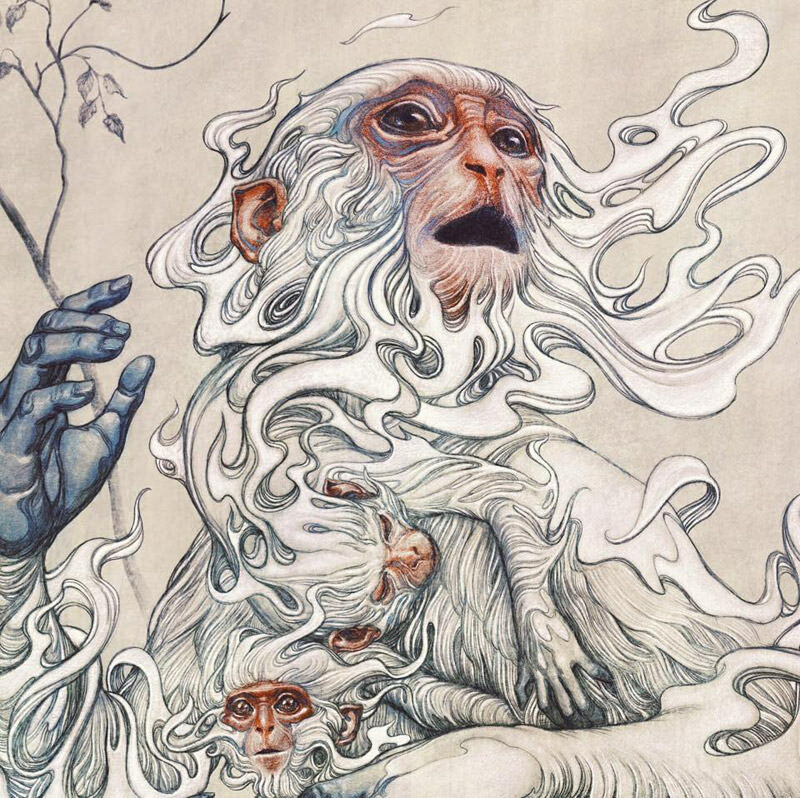 Digital artwork that is both incredibly stunning and badass. Combining the feel of both Japanese anime and western comics, there are many interesting illustrations to behold on Jurikoi’s Facebook page. 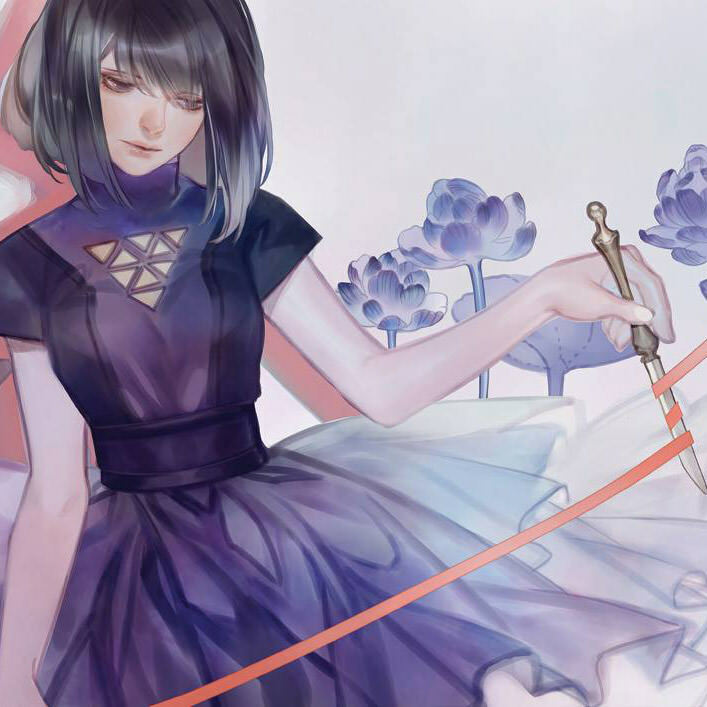 Very beautiful anime-inspired illustrations with breathtaking colors. Her artworks often feature elements found in traditional Chinese paintings, such as flowers, cranes, and so on.